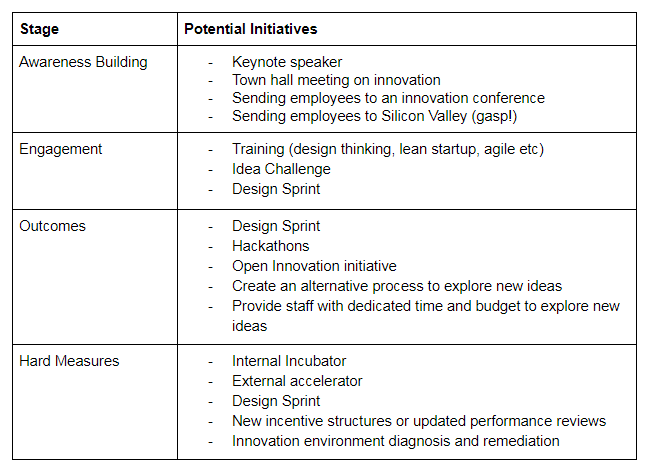 Based on this we can determine what kinds of initiatives might be available for them to explore, below. 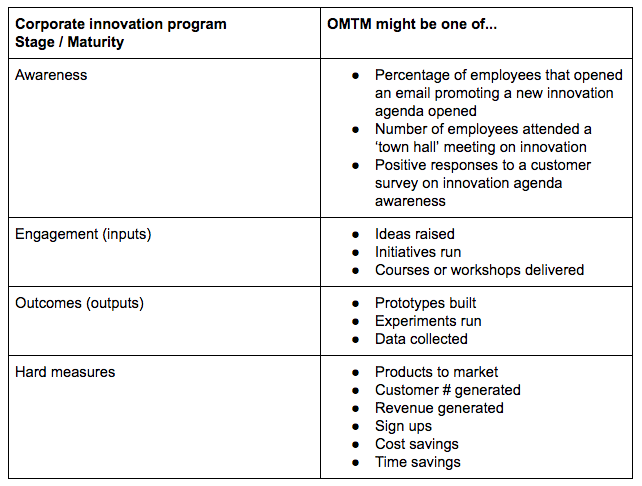 First, assume we’re in the outcome stage — let’s draw up a backlog of potential initiatives. Impact: The possible impact the idea could have on the business if considered a “win”. Confidence: This relates to how confident you are in whether it’ll result in a win.